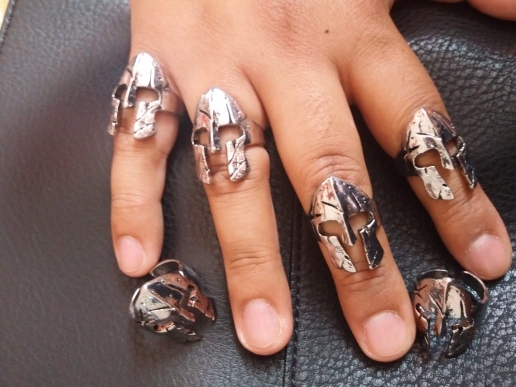 From DONGMANLI comes this punk style, trendy Spartan Helmet / Mask themed ring for men. Ideal for casual occasions such as Cosplay, nights out, everyday wear, etc. 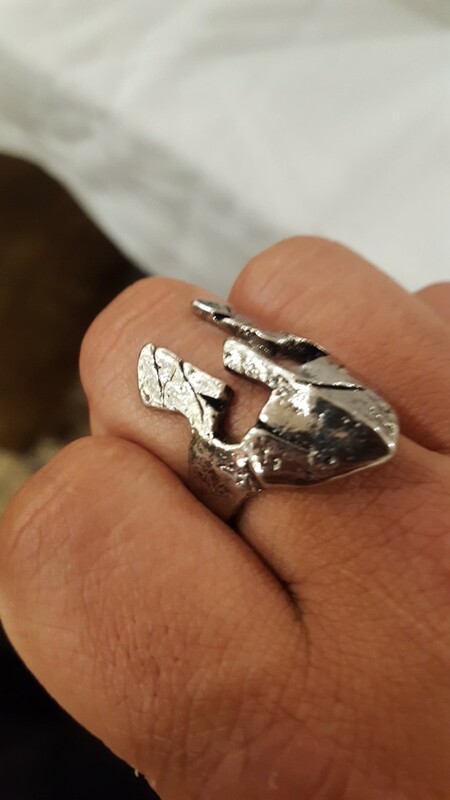 The ring is made from zinc alloy, shaped into a helmet (war damage and all) and polished to a shiny finish. The ring is designed to be re-sizable and would make an excellent gift for male friends, family and loved ones.